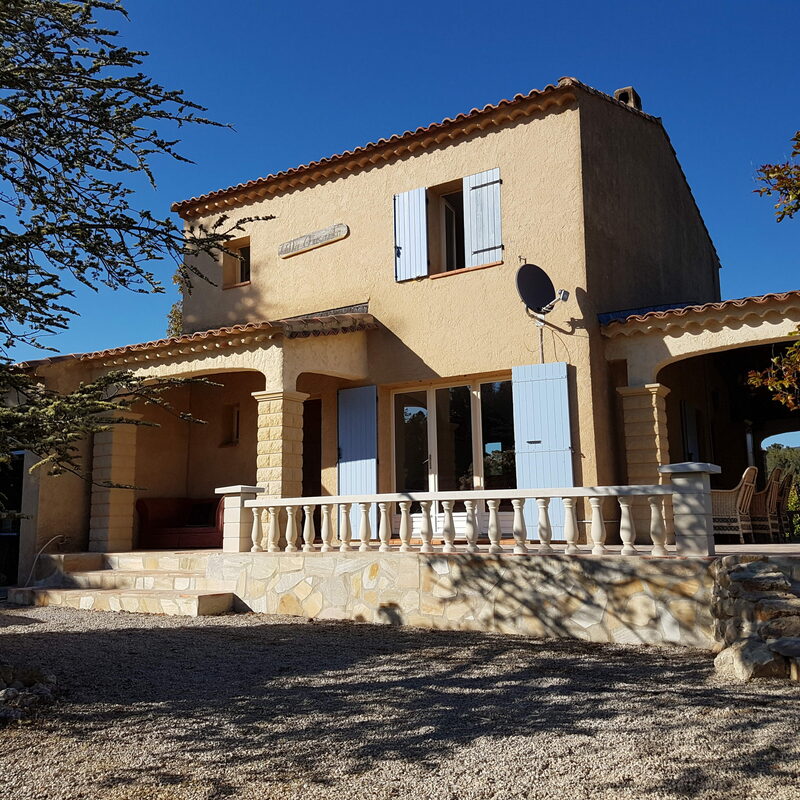 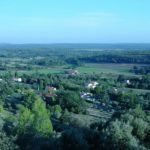 We own this wonderful Holiday Villa since 2000, which is situated on the outskirts of the Provencal village of Moissac – Bellevue in south of France. 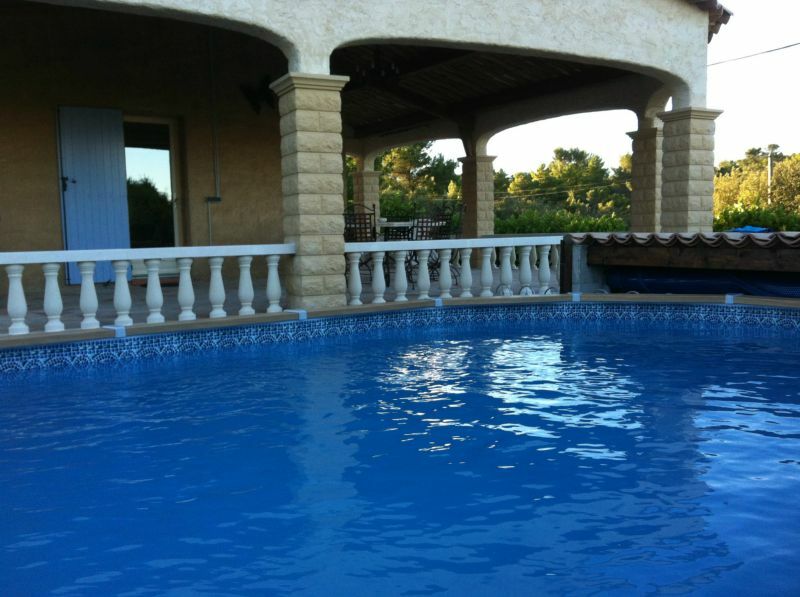 Villa Chasanka, named after our daughters Chantal, Sandra and Karin, offers lots of privacy. 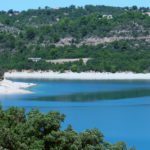 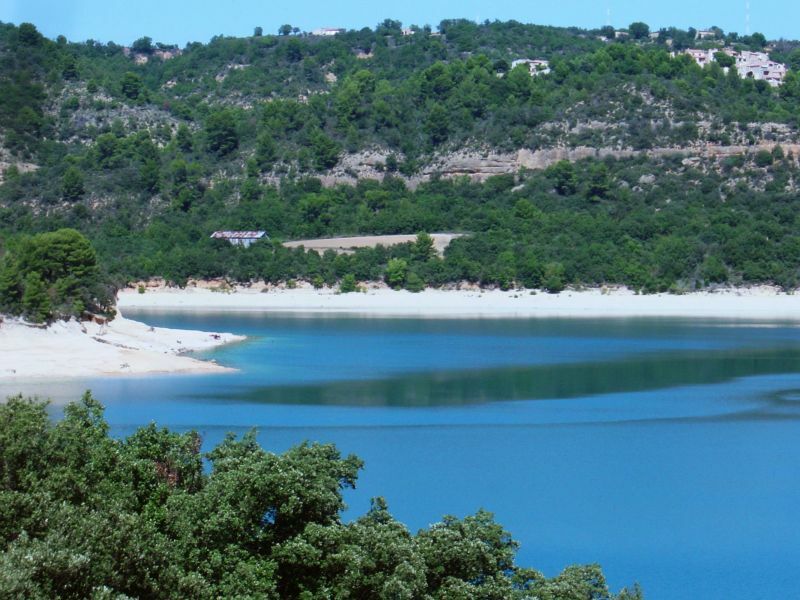 It is an ideal place for hiking – swimming – mountain biking, and lots of holiday fun. 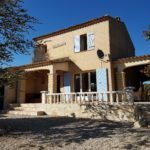 We hope you will get a good impression after looking at these pictures and descriptions of our wonderful holiday home in the south of Franse. 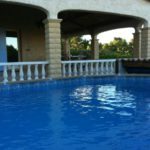 Holiday Villa rental with heated pool. 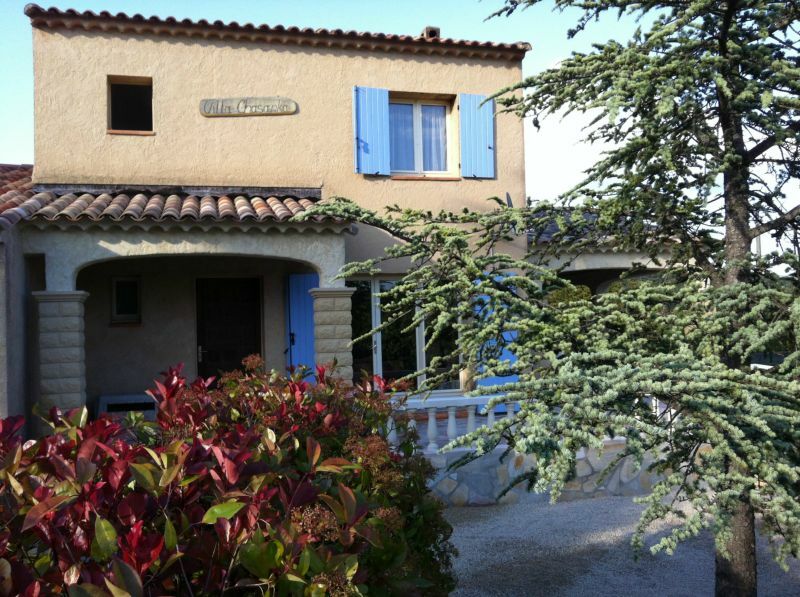 We are delighted that, after a complete renovation of 2 years, our home can be made available again to rent. 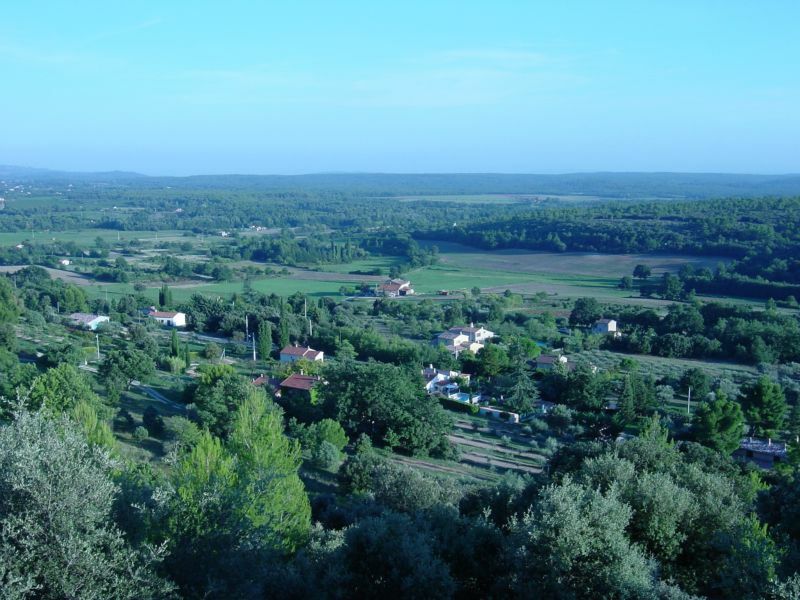 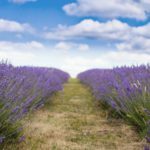 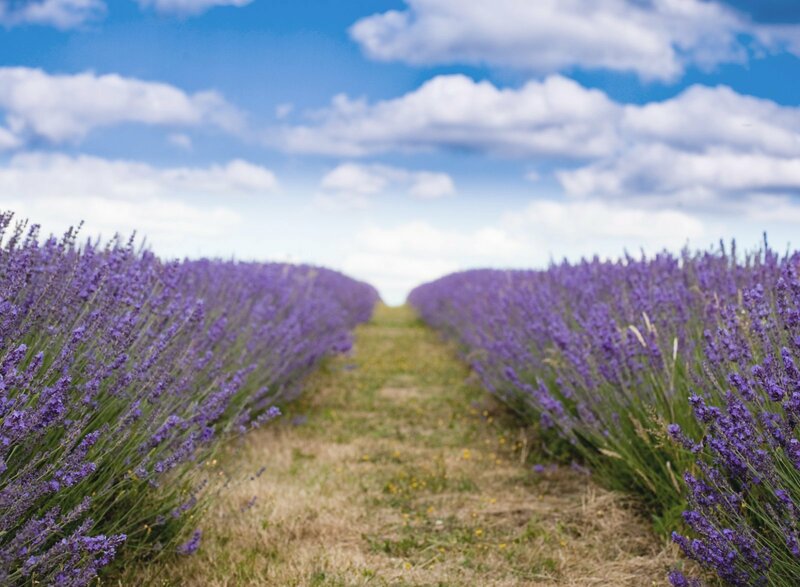 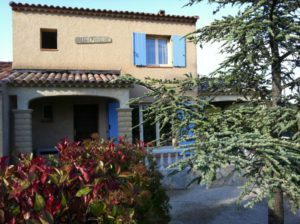 Those who also love the wonderful French life, can enjoy our home in Provence. 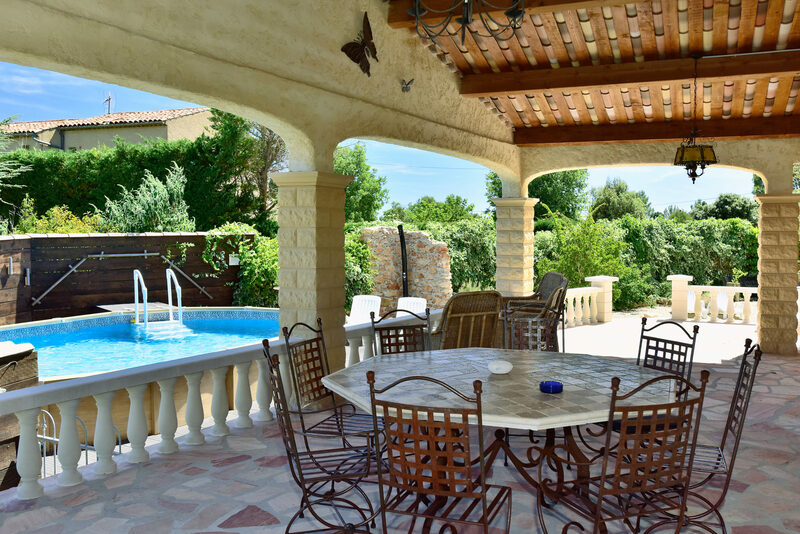 Villa Chasanka, with its beautiful terraces and private pool now belongs to the category of luxury holiday homes in the South of France.